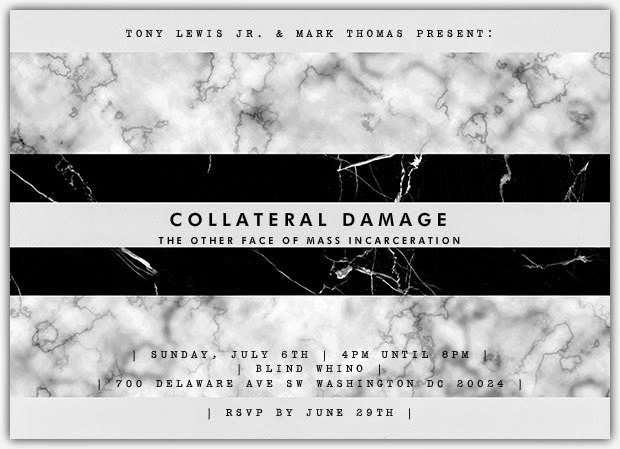 Collateral Damage will be a photo exhibition highlighting those most affected by mass incarceration; the families of the inmates. America is the number one jailer in the world with over 2 million people being incarcerated. This leaves millions of families with loved ones behind bars and many children with parents that are incarcerated. 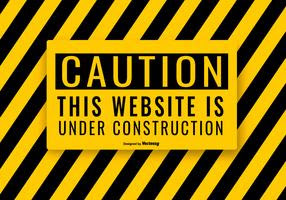 This exhibit will tell their story of pain, isolation, and sense of abandonment. It will force the viewer to stare into the eyes of the other faces of mass incarceration.